Welcome friends and scuba divers! Thank you for visiting our website. Here you can review classes and class schedules, weekly updates and services offered.
. SCHEDULE UPDATES FOR 2019. 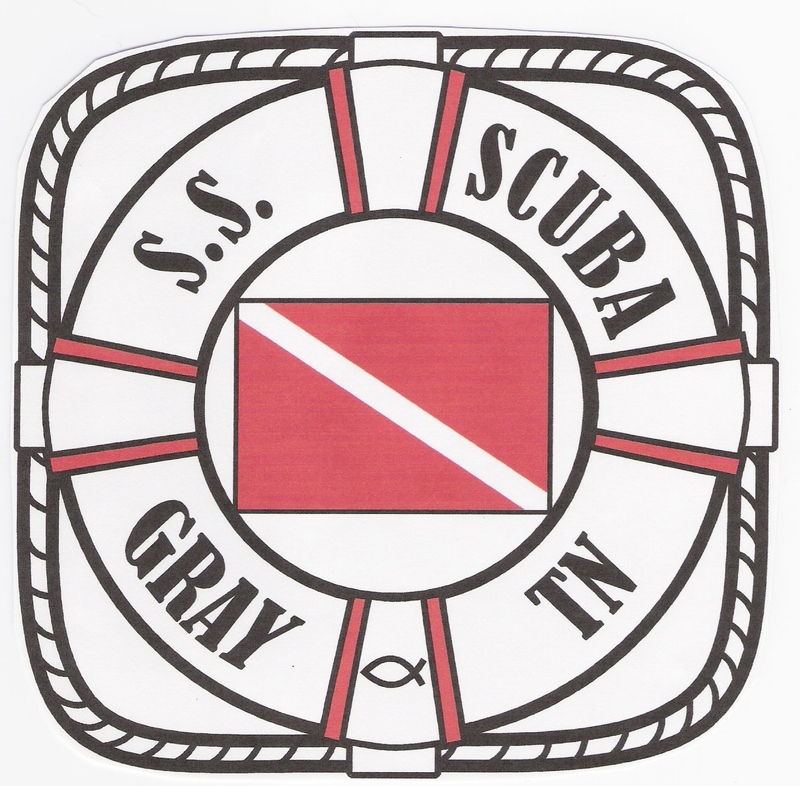 SS SCUBA POOL TEMPERATURE IS 56 DEGREES ON APRIL 11. CHAPTER ONE - THURSDAY APRIL11. CHAPTER TWO AND THREE - SATURDAY APRIL 20. CHAPTER FOUR - THURSDAY APRIL 25. TEMPERATURE IS 56 DEGREES ON APRIL 7. VISIBILITY IS 15 FEET ON APRIL 7. INSTEAD OF SAYING I WISH I DID THAT. 2 PEOPLE ARE TAKING OF ADVANTAGE OF THIS OFFER.